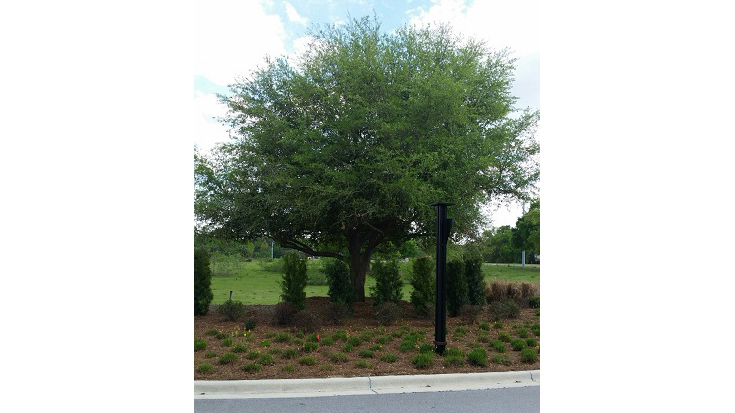 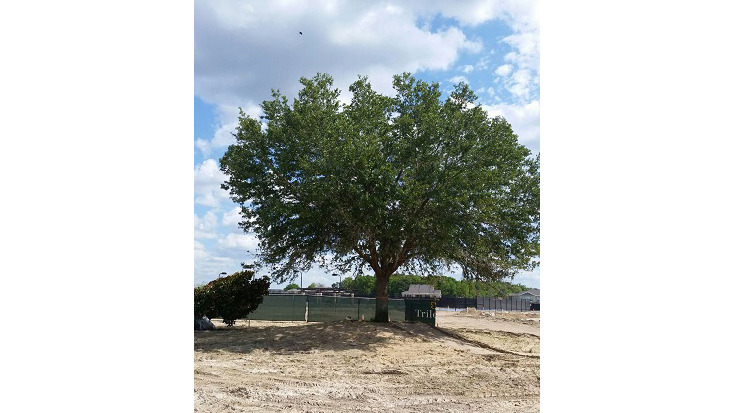 Shea Homes in Ocala, FL was building a golf course in the Trilogy residential development. 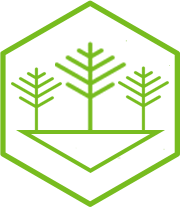 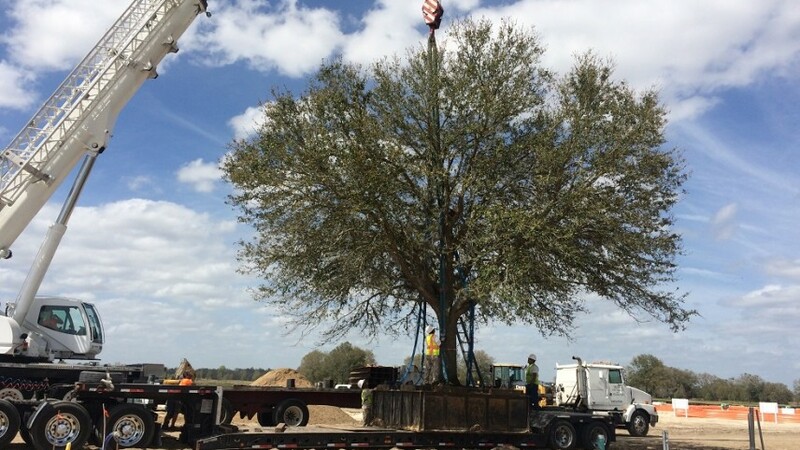 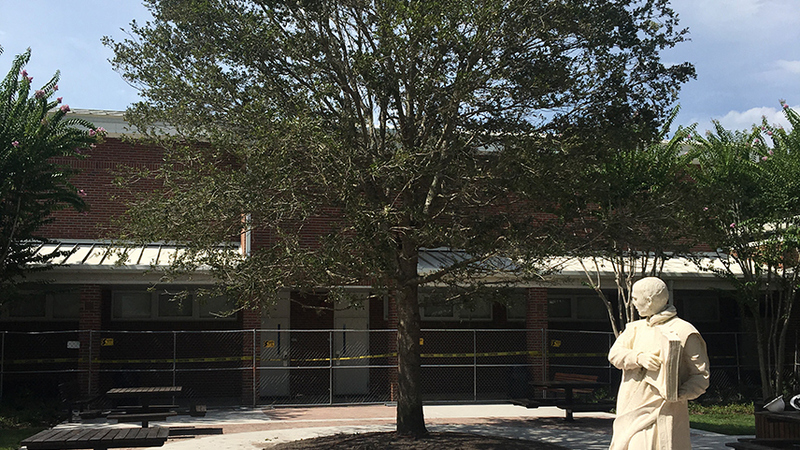 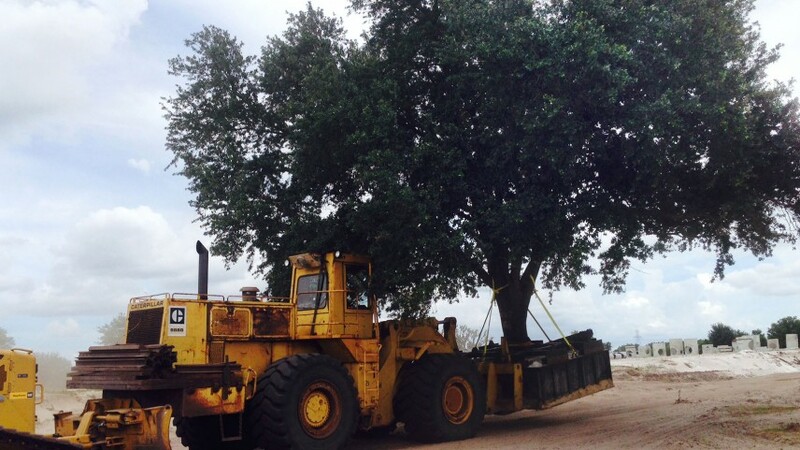 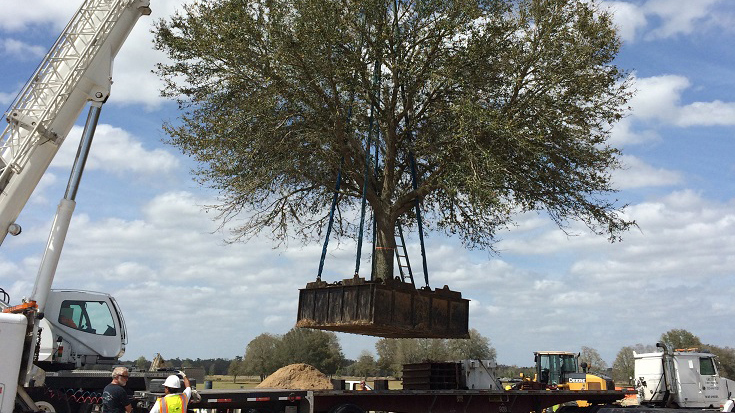 There were 2 large specimen live oak trees in the way of construction and UFW’s on-site tree relocation services were needed. 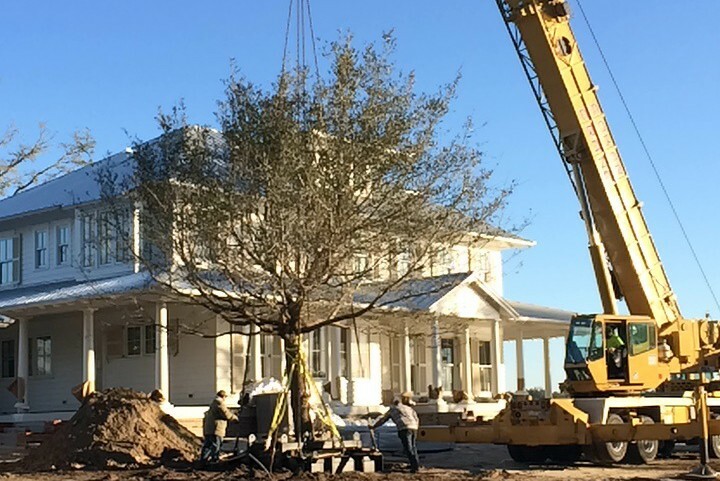 UFW root pruned these mature trees 6 months in advance and relocated them to the entrance and clubhouse.